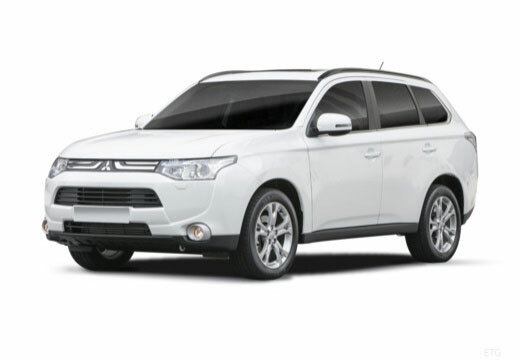 The Toyo R37 is 4x4 tyre chosen as Original Equipment on the Mitsubishi Outlander. Great tyres, smooth on the motorway and good grip in the wet and dry. they are performing as expected as this is not the first time I have swapped my brand for this brand, I knew what to expect, they are very reliable and hard wearing. To early to say grip and noise levels are good but not used them in the wet yet! Good grip in both wet and dry conditions but main improvement is with noise level.